Southdowns was commissioned by the Employer's Agent to assess the risk of whether future construction noise levels could require the project to consider the provision of extraordinary mitigation measures. 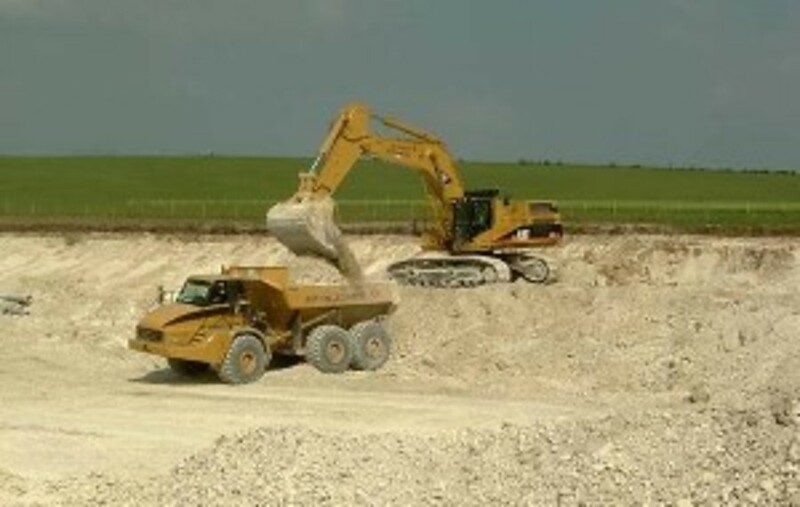 In consultation with the civils' contractor and the Employer's Agent, Southdowns identified the future activities which were likely to generate the highest and prolonged noise levels at nearby sensitive residential areas. 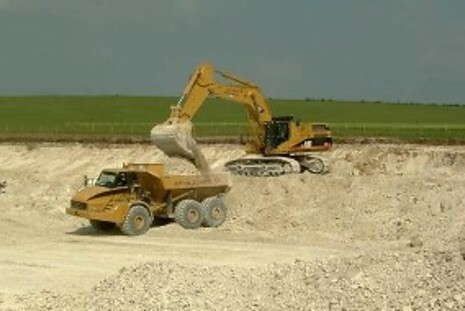 In particular a major earthworks fill area was considered in detail to establish whether noise could require the discretionary offer of noise insulation to nearby residents. Contemporary guidance on construction noise criteria was researched and the calculated noise levels assessed for noise insulation eligibility. Findings and recommendations were reported to the Employer.